Create materials based on slope and altitude, and understand the way input and output nodes work. Understand interpolation methods as you work with Texture Maps, and learn to blend image based textures with procedurals. Create a planet using combiner and color nodes, along with the many filter nodes available. Create and modify procedural terrains and learn about the many features within fractal nodes. All that and more with over 3 and a half hours of Function Editor training, instructed by Nicholas Pellegrino. 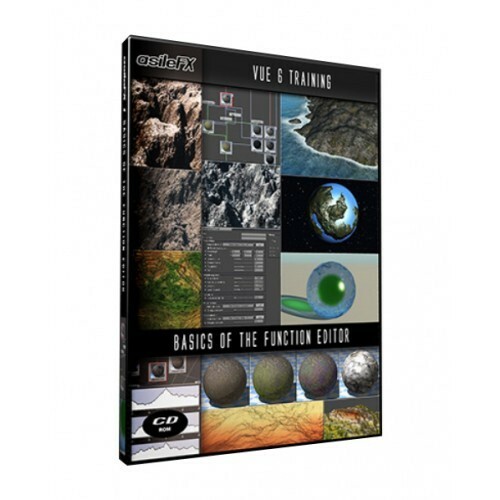 Weiterführende Links zu "VUE - Basics of the Function Editor"